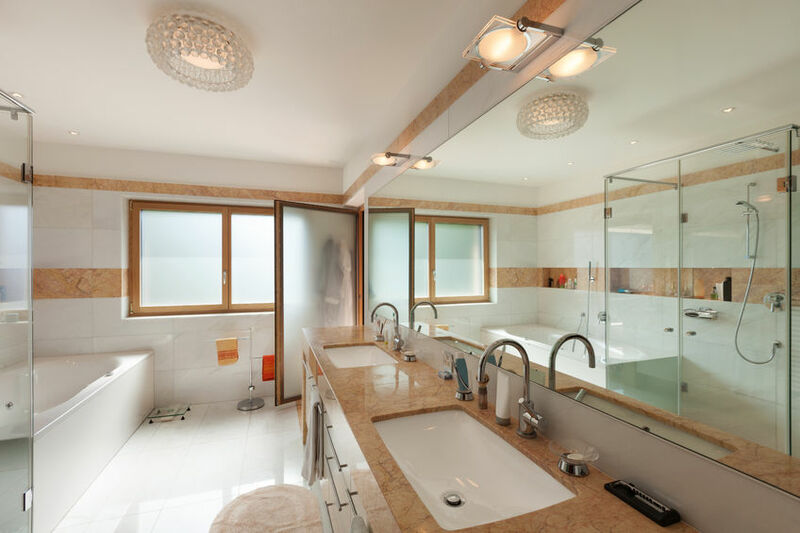 Are you looking for bathroom remodeling in NJ? 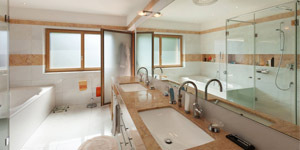 North American Pfister has over 40 years of experience providing bathroom remodeling services in NJ. 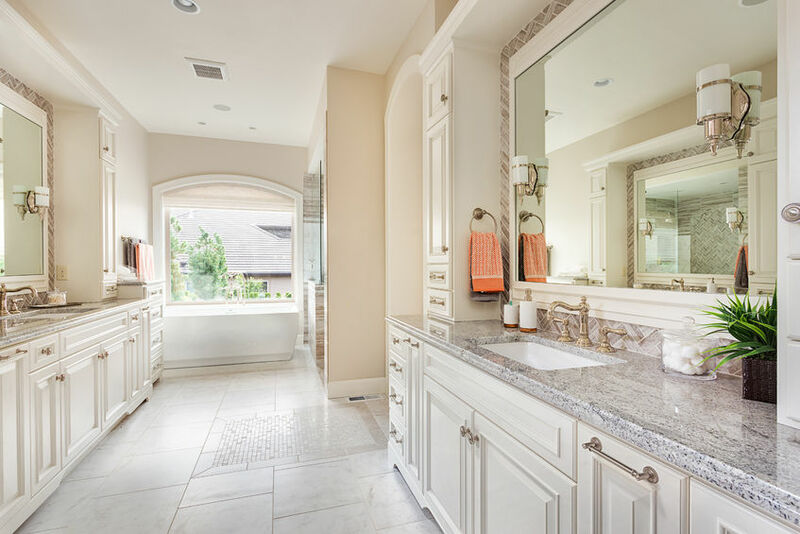 Bathroom renovation has many benefits for homeowners. First of all it will enhance the functionality of your bathroom and allow you to express those design ideas you've always had. Bathroom remodeling will also give you the ability to create more space both for you and for storage. Bathroom renovation will make your bathroom a nicer and stylish place and will increase your home value. 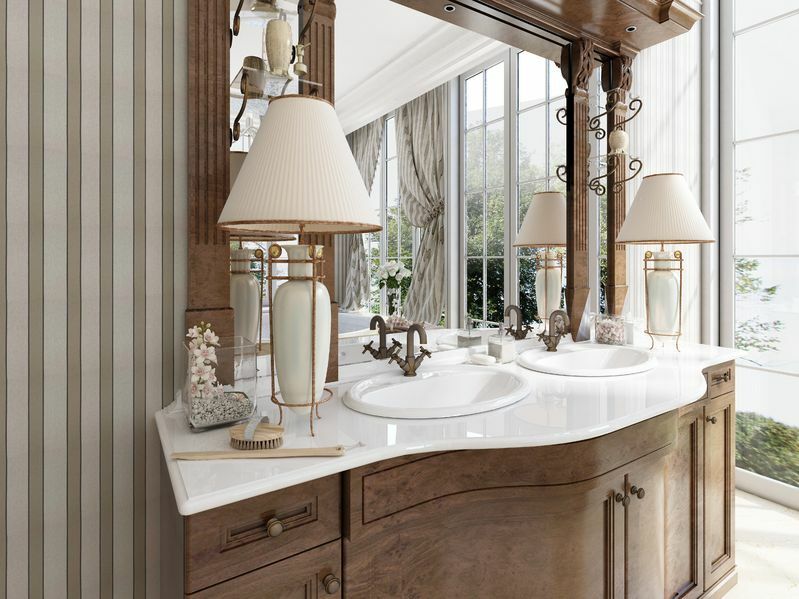 At North American Pfister, we can design your dream bathroom. Our NJ bathroom remodeling professionals have years of delivering quality bathroom renovations work for our clients. We work within your budget and style and in most cases exceed our clients expectations, delivering great results promptly, efficiently and at a fair rate. 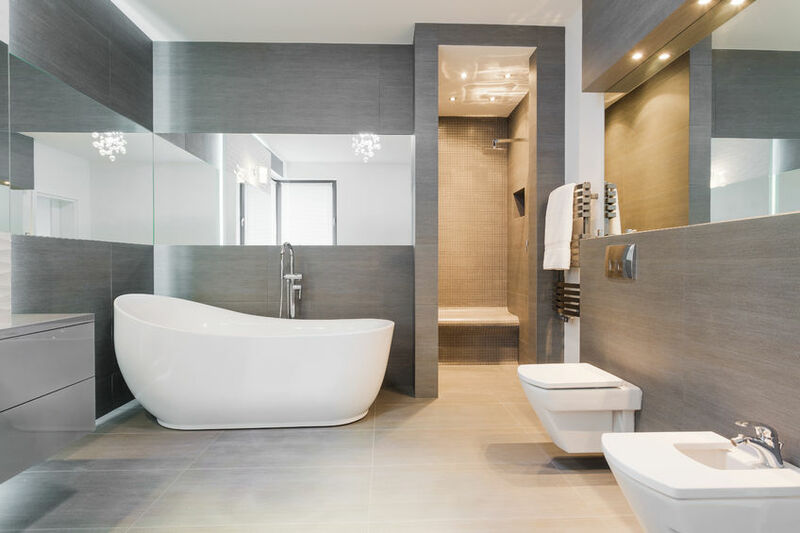 For more information about bathroom remodeling in NJ or to get a free bathroom remodeling estimate in NJ, contact North American Pfister today at (201) 794-1422. North American Pfister - Your trusted source for bathroom remodeling in NJ.